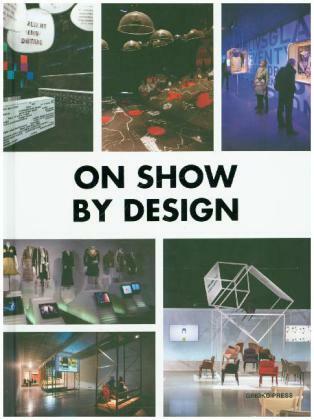 A follow up to On Show, this title explores the latest in exhibition design by a select group of leading artists, designers and architects. The creation of temporary exhibits, or displays often means that there is greater room for creative exploration in both concept and execution. On Show by Design showcases this creative freedom by examining some of the most iconic designs of recent years. Some highlights include: Dior Illustrated: René Gruau, held at Somerset House in London, a retrospective from 15 years of design held at Les Arts Décoratifs museum in Paris; and the immersive Sasso San Gottardo exhibition, held inside the caves and caverns at St. Gottard Pass, Switzerland. All of the shows featured make extraordinary use of space and have created truly unique ways of exhibiting.